For over thirty years, Steve Torma has gently guided our culture toward cooperation and regeneration. He is the former President of Earthaven Ecovillage, where he continues to live his passion for community and sustainability. 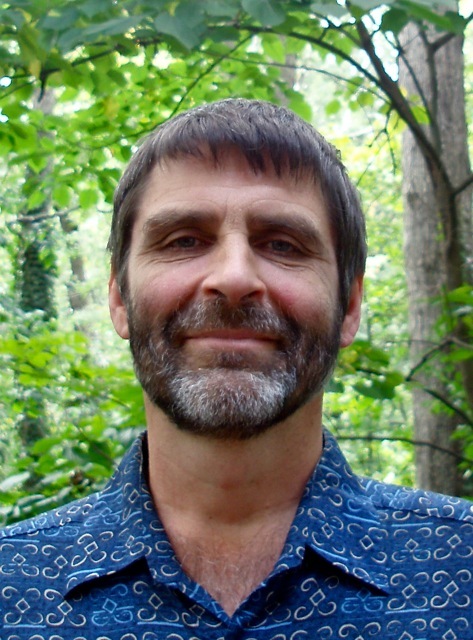 He co-founded The REAL Center in 2007 and was on a core faculty member for The Asheville Tantra School. 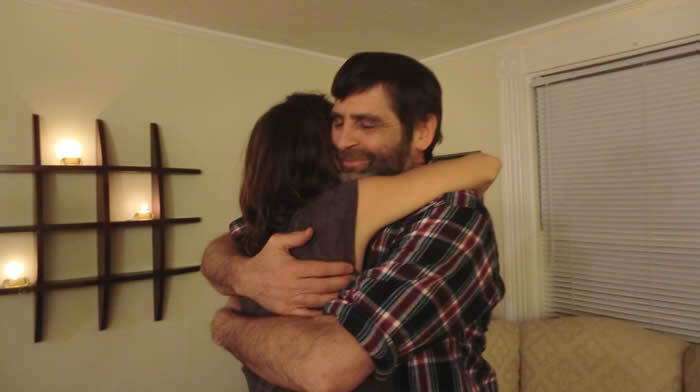 Steve is trained in Nonviolent Communication, Radical Honesty, Body Electric, Cuddle Party, Restorative Circles, Permaculture, and Creation Spirituality. Through his compassionate presence and guidance, Steve has helped countless people to find healing, direction, and meaning in their lives. Steve truly lives what he teaches, and that is a rare find. He is intelligent, generous, and meets people exactly where they are without needing them to change. Ironically that's exactly what most of us need to change. Steve has a depth and breath of knowledge that is useful for any type of relationship. Don't miss an opportunity to work with him. Steve is a gifted coach, teacher, and ritual facilitator who brings a deep heart and a gentle passion for life to everything he does. I highly recommend him and his programs. Steve has been a fellow traveller of mine for many years and I greatly respect and appreciate him for the values and vision by which he lives. Steve has had a tremendous and transformative influence on my life. His dedication to building a better world for all is most impressive. Steve Torma's love of nature, deep acceptance of others, intelligence and sense of humor make any time spent with him a pleasure and an opportunity. An amazing teacher, well-versed in both the theory and practice of spirituality and sexuality, Steve inspires people to look deeply into themselves. He is profound and fun at the same time. Terrie Lewine, DC, Director of The Back to Life Wellness Center, has trained with The Center for Nonviolent Communication, The Human Awareness Institute, Restorative Circles, The Body Sacred, The Body Electric, Deborah Annapol, Cuddle Party, Oneness Blessing, Brad Blanton of Radical Honesty, and Donald Epstein, founder of Network Chiropractic. In her commitment to personal and cultural transformation, Terrie is a founding member of Green Village, Philadelphia's first urban ecovillage. 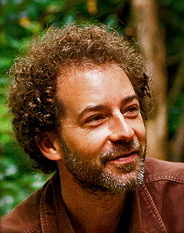 Alan Muskat is an author and educator specializing in nondualism and wild foods. He has studied with The Center for Nonviolent Communication, Maureen McCarthy and Zelle Nelson, Gay and Kathleen Hendricks, Jack Painter, and others. His website is No Taste Like Home. Read what students and clients have to say. To raise this to the highest pitch of enjoyment is a secret which but few discover.